is a 24-hour light-duty towing and recovery service with flatbed and regular wrecker capabilities. We welcome all reviews of our service. This is the best way to see how we are doing and offer a better experinece for all of our customers. River City Towing & Recovery is a locally owned and operated wrecker service. 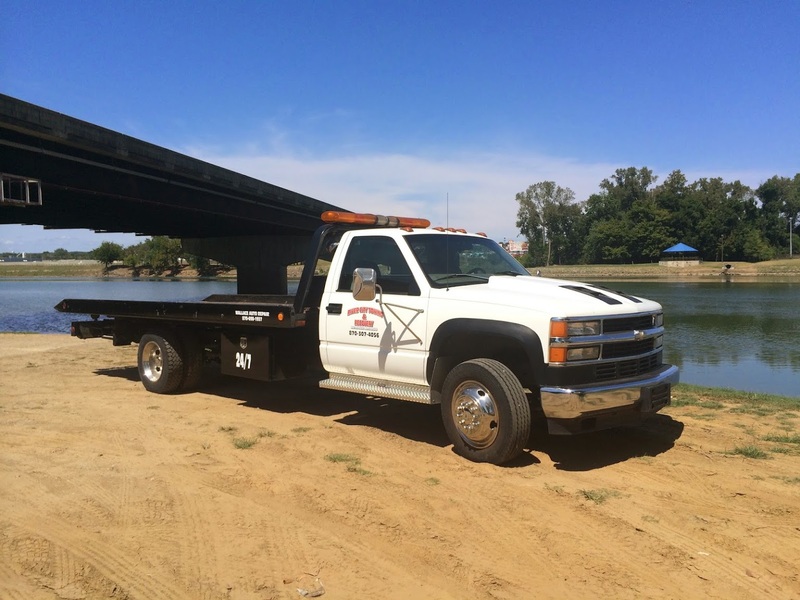 We have both flatbed and regular tow truck capabilities servicing both Cities of Batesville and Cave City including Independence County, Sharp County and surrounding areas. River City Towing & Recovery can also help with jump-starts, tire changes and lock-outs. Our wrecker service provides dependable 24/7 roadside assistance, always available when you need it. River City Towing & Recovery is a locally owned and operated wrecker business dedicated to providing a reliable service to the community. Thank you for trusting us with your tow!